How Do I Get Rid of My Old Passport? How Do I Get Rid of My Old Passport? 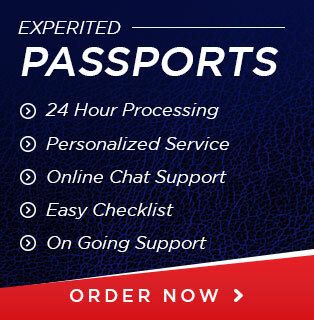 How Do I Get Rid of My Old Passport? If you are one of many Americans who has a passport or two laying around the house, you should store it in a safe place or get rid of it. Some may prefer to hold on to it as a remembrance of all the fun trips taken in the past. Others may keep it because it was the first document they had in their name or for other personal reasons. If one or all of these choices you can relate to, then this article is not for you. In other words, if you want to get rid of an old passport, keep reading on how to get rid of your old passport. A passport is an important document that is used for identification purpose when traveling outside the U.S. If you lose it during a trip, the first thing you must do is report it lost or stolen. Similarly, if you misplace it at home, you must report it lost to get a replacement passport. However, if you have an old passport and want to get rid of it, there are different ways to destroy the expired document. As previously mentioned, a passport is an important document, and you do not want some else to get a hold of it and steal your identity. Identity theft is a common crime, and it can destroy someone’s character very quickly. So, if you have a paper shredder at home, you can use it to shred your passport. Once you do this, take the small pieces and dispose of them in different garbage containers in your house. Doing so will make it difficult for anyone who goes through your trash to put them back together. Another option to destroy your passport is to burn it. To burn it, rip the pages apart and make a pile. Put the papers in a safe environment like a metal container or a fireplace, if you have one, and light it. Be present for it to complete and do not leave it unattended. Once it is over, you have safely disposed of your passport. If you know of another way, that is safe to do; you can get rid of your document so that no other person can get a hold of it. Now that you have options to destroy your passport do so to avoid the worry of where it is, or it getting into the hands of some else. 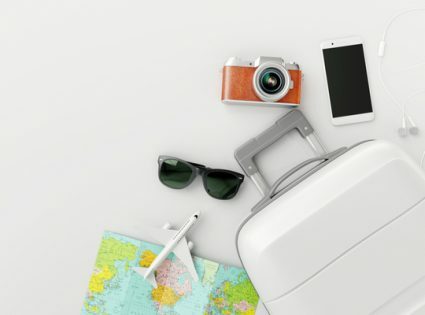 It will be one thing less to worry about, and now you can focus your time on your upcoming trip or having peace of mind of knowing where your passport should be.